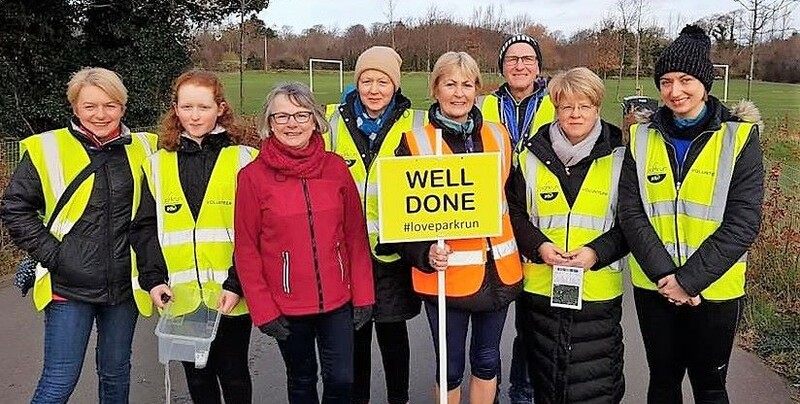 I was helping a few ladies to complete a ‘Couch to 5k’ programme a few years ago and we finished the course by taking part in parkrun. I’ve also completed a few with my running club DBRC. I love that it is accessible to everyone, non-competitive and the volunteers are so encouraging. Different friends and others from my running club. As I’ve only completed parkrun while coaching others or during pregnancy I haven’t exactly aimed for any 5km PB’s but completing the course at 31 weeks pregnant in 36 minutes was fairly impressive. It sets myself and my partner up for the day if we compete together on a Saturday morning, we feel happier, healthier and fitter and it’s nice to set weekly goals to complete it. At the moment, I would like to continue jogging and exercising for as long as possible (I’m 33 weeks pregnant) so that I can be fit and healthy for baby’s arrival and hopefully have a quick recovery. I’ve always loved Sonia O’ Sullivan and would love to run with her (even though she would leave me for dust!). Probably my first one in Hartstown a few years ago as the girls I was coaching completed their first ever 5km run on a cold and frosty morning. It was freezing but we loved the experience. Seeing the winner of a recent parkrun and his partner cycle by me on a tandem bike after the race. Those who run and cycle together stay together… ha ha. Definitely give it a go you will not be sorry. It is a very welcoming event and a great way to meet other runners. 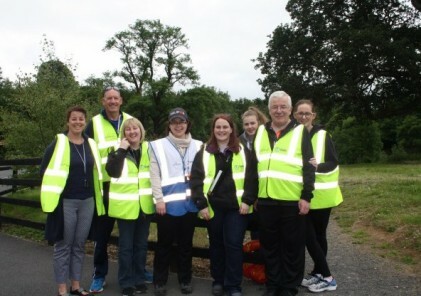 I really think parkrun has had a hugely positive effect on people who take part. I hear more and more stories of first timers who would never have dreamed of entering a race before and the junior parkrun is also a great initiative. With the increasing numbers taking part and ever-increasing venues, it can only get better.